Bulgogi is a traditional Korean grilled steak. This fantastic sauce is served on the side for dipping. You can adjust the heat by the amount of chili you choose to use. Combine all ingredients and let stand for 30 minutes before using. Store mixture in an airtight container in the refrigerator for up to 1 weeks after preparation. 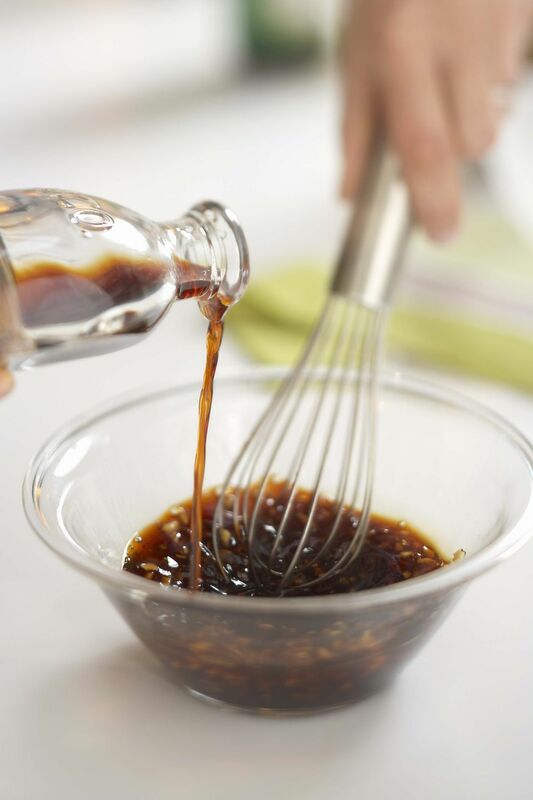 This dipping sauce is served on the side of Bulgogi or Korean Sesame Beef.